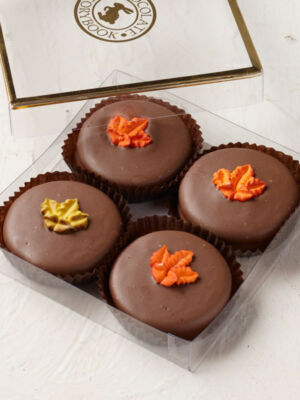 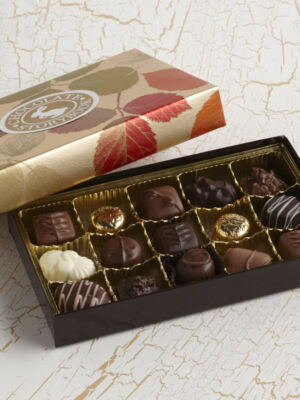 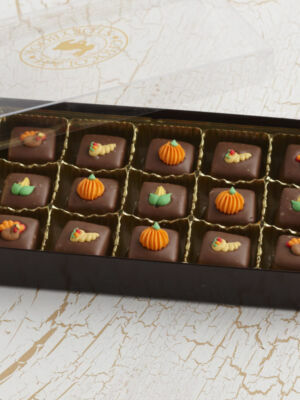 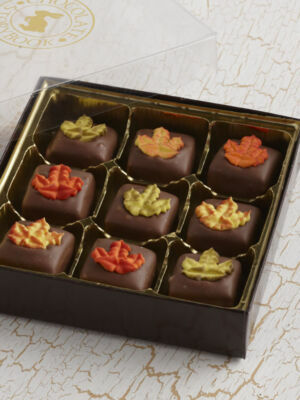 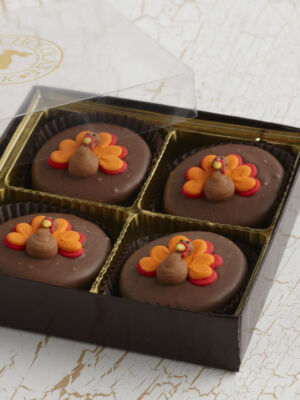 Give thanks – with chocolate! 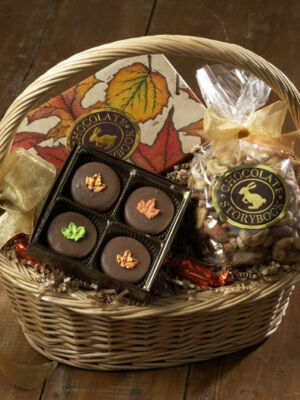 Chocolate Storybook has put together a cornucopia of delicious items that go side by side with the turkey and gravy. 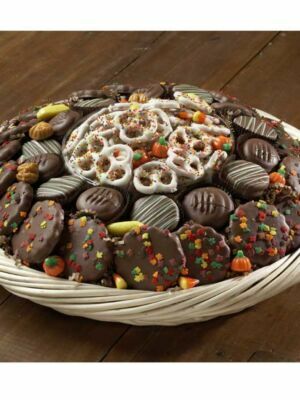 These handcrafted treats come in all shapes and sizes and are the ideal addition to your party of family meal. 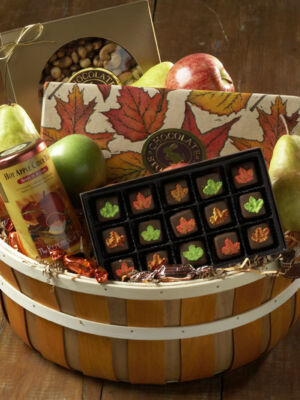 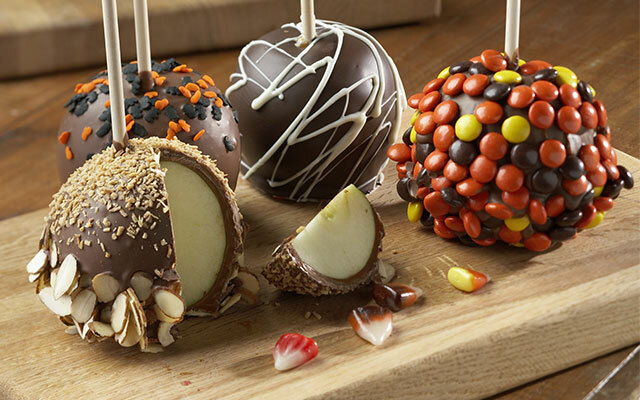 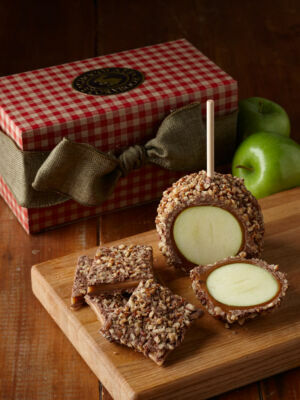 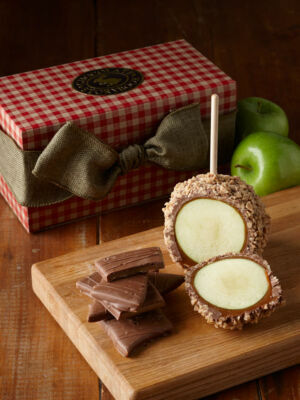 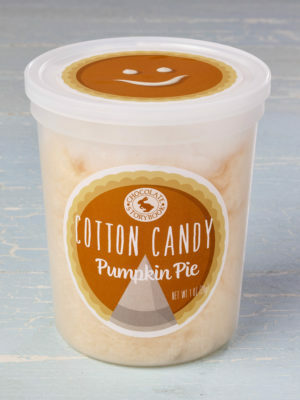 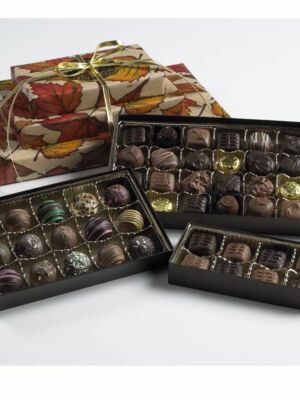 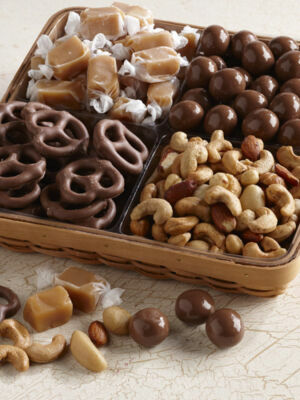 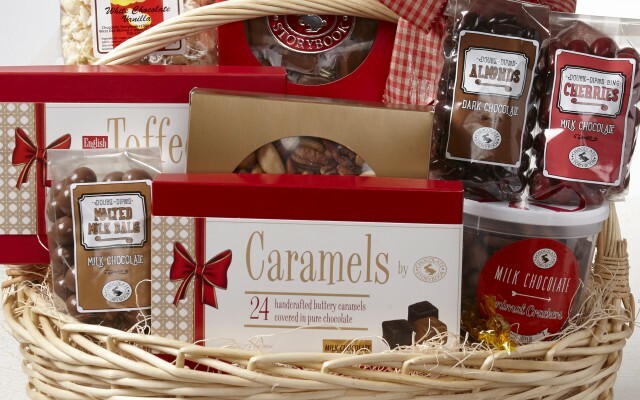 Every piece, whether it’s a caramel apple, chocolate pretzel, or chocolate popcorn, is something to be thankful for.